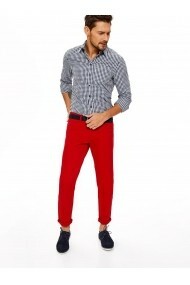 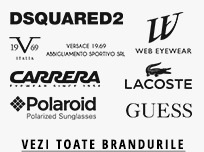 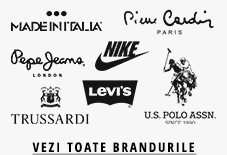 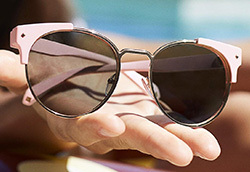 Camasa Lee Cooper 55844093 Bleumarin - els - FashionUP! 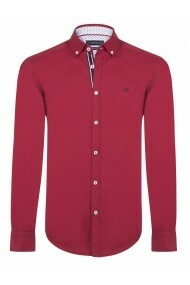 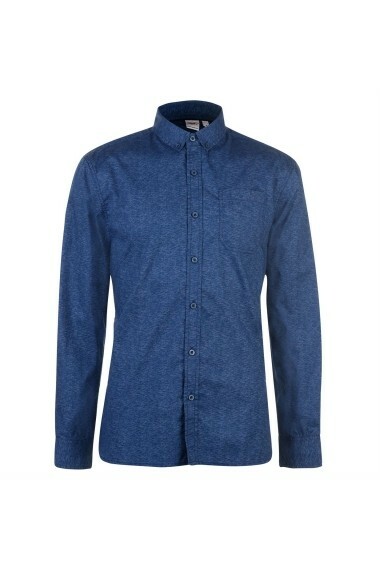 Look smart but stylish in the Lee Cooper AOP Shirt. 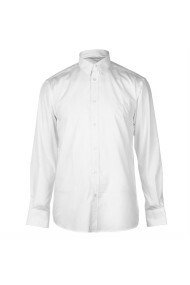 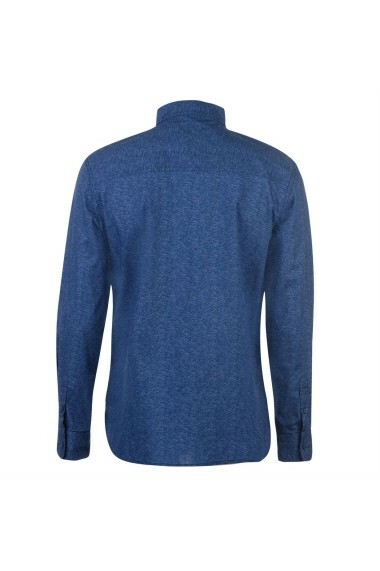 It`s designed with long sleeves that can be rolled back, a full button fastening and fold down collar. 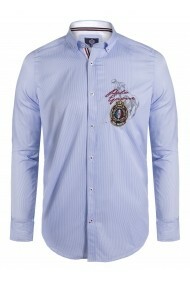 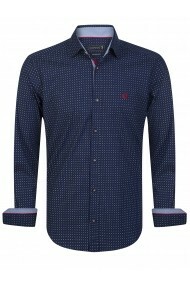 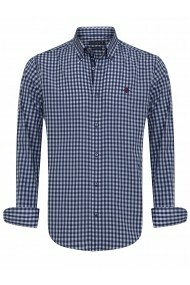 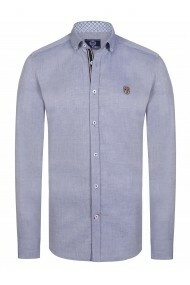 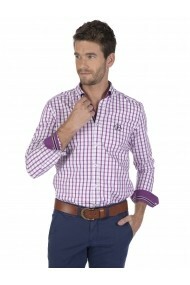 An all over pattern gives the shirt a fashionable edge, complete with a chest pocket and Lee Cooper branding.